Hyderabad, Feb 27: Adivi Sesh has hit the bullseyes with the spy thriller Goodachari released last year.And got terrific run at the Box office. The edge-of-the-seat thrilled got applause from all quarters for its gripping storyline. 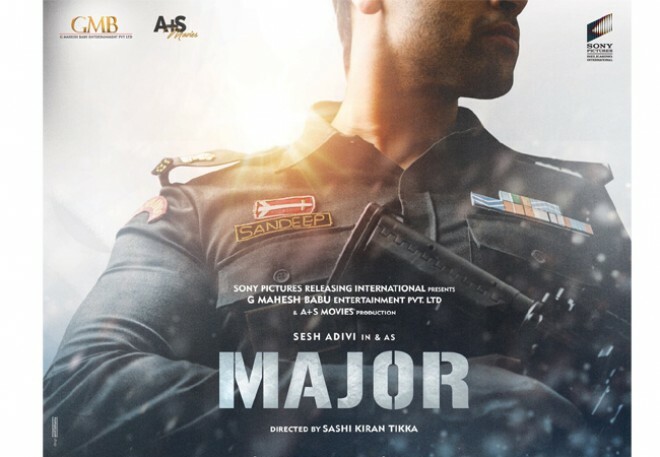 The latest news is that Adivi Sesh is coming up with yet another gripping plotline titled Major. The film is tipped to be the life story of the National hero of 26/11, Major Sandeep Unnikrishnan. Adivi Sesh is portraying the role of Sandeep in the film which is being helmed by Sashi Kiran Tikka. Mahesh Babu and A+S Movies are bankrolling the film while Sony Pictures India is presenting the film. The film is being made as a Telugu-Hindi bilingual which will also mark Sesh's Bollywood debut.